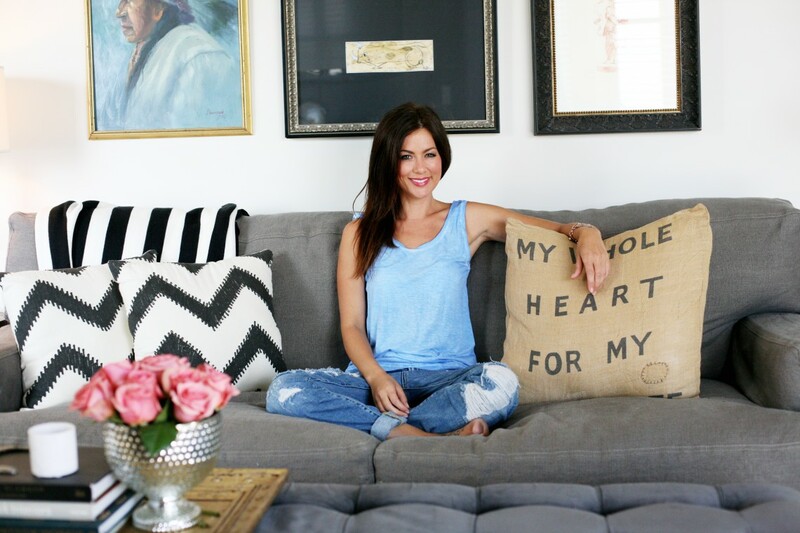 Style and design guru Jillian Harris, host of Love It or List It Vancouver and star of The Bachelor and The Bachelorette, inspires her readers at JH.com with her fusion of small town and city gal style. Jillian shares her love of fashion, fitness, food, design and travel with her fans and is happiest when surrounded by family and friends at home in Kelowna, especially her boyfriend Justin and their boxer puppy Nacho Cilantro. What’s been the most inspirational moment in your life so far? What would your ideal day in Kelowna involve? Where is your favourite place to take Nacho Cilantro for a walk or run? What tips do you have for people looking to spruce up their interior design for spring? What are the hottest colours and pieces for spring fashion?